Mount Barker is only 35 kilometres from metropolitan Adelaide (population in excess of 1.1 million) along the South-East Freeway. Once a sleepy little township in the picturesque Mount Lofty Ranges, it is now becoming a commercial hub for the increasing population of the Adelaide Hills. 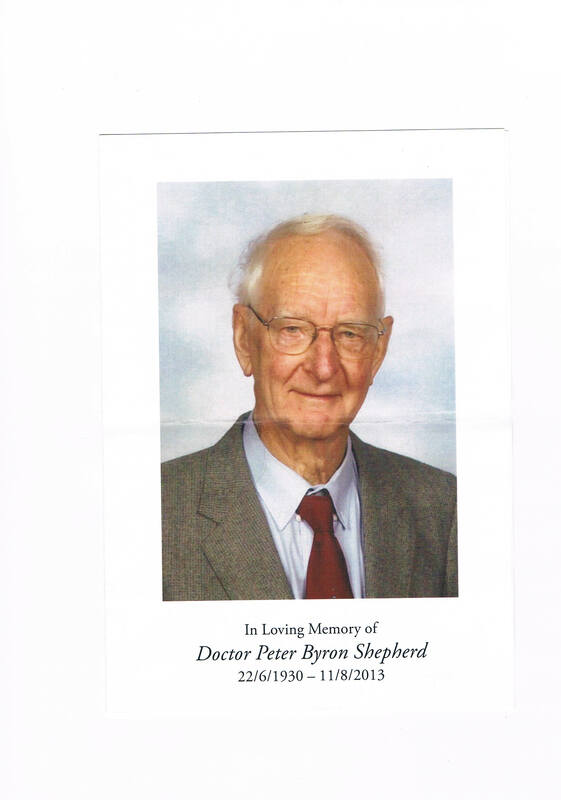 Dr Peter Byron Shepherd graduated from the Medical School of the University of Adelaide in 1957, he completed internships at the Royal Adelaide Hospital, the Royal Perth Hospital, and back in Adelaide at the Queen Victoria Hospital, an Obstetrics Hospital that was later replaced by the Women’s and Children’s Hospital at North Adelaide. For a time he worked in partnership with Dr J Sinclair Smith in the large mining town of Broken Hill, just over the border from South Australia, in the more populous state of New South Wales. Subsequently he settled in Mount Barker in 1961 to become a country general practitioner in the Gawler Street Medical Practice of Dr John McDonald and Dr Ron Schaefer servicing also the local Mount Barker Hospital. His was a busy, and varied practice and he was multi-skilled beyond the competence of more recent medical graduates. .
Dr Shepherd was highly regarded not only by his patients and their families, but also in the general community. He remained a stalwart member of the local Baptist church, along with Ron Schaefer, bringing Christian ethical ideals to his patient care. As Dr McDonald commented, he was not just a gentle man, he was a true gentleman in the broadest sense of the word. Not once was he heard to become angry. He was never rude or impolite to his patients and always obliging. The current Mayor of Mount Barker, Ann Fergusson, speaking at his funeral service, remembered how when she worked as a theatre nurse at the Mount Barker Hospital, she appreciated his cheerful willingness to come in when needed after hours for surgical and obstetric emergencies. Dr John McDonald became a firm and lasting friend of Peter as a result of their work association over so many years, and as a result of a shared enjoyment of croquet, a game in which he excelled. Peter retired in 1997 to spend more time with his family. He also increased his church responsibilities and support of the Mount Barker Croquet Club. Sadly in the year or two before he died, his health deteriorated quite quickly due to Alzheimer’s disease. He was eventually admitted to Flinders Hospital and then to a Nursing Home, where he died on the 11th August 2013. The spacious chapel of the Carr and Kleeman Funeral Parlour was full with family, church and community friends at his funeral service on Friday August 16. Baptist minister Pastor Patrick Garton conducted a dignified service, followed by a private cremation. Peter leaves his wife Margaret, daughters Kate and Ruth, sons Peter and Tim, together with seven grand-children, Kim, Rachel, Elizabeth, Rebecca, Stacie, Sarah and Daniel to mourn his passing. He has been much-loved and will be long remembered by his family, his former patients, his practice partners, and his many friends. What better legacy of one’s life can one leave than this! I came across this article written by Kiro Nic in Life Starts at Sixty today. It sounds good. Do spread the news!! I am a passionate chocolate lover and have recently come across some excellent news. Apparently, consuming a small amount of dark chocolate 3 – 4 times a week lowers your risk of stroke and heart disease. When I heard about this I had to do some more digging to find out if this was true! The research suggests that consuming a small amount of plain dark chocolate, that contains at least 80-90% of cocoa, could lower blood pressure and bad cholesterol levels. 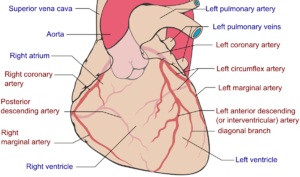 It could also improve blood flow and may help with the prevention of blood clots. So how could this occur? Dark chocolate contains flavonoids, which help reduce insulin resistance by assisting cells to function normally and helps them to regain the ability to use the body’s insulin efficiently. Dark chocolate has a low glycemic index, which means it will not create huge spikes in your blood sugar levels. Also, chocolate contains Phenylethylamine (PEA), which is the same chemical that your brain creates when you are falling in love. So no wonder I LOVE chocolate so much! PEA tells the brain to release endorphins, which makes you feel happy. So it really is ok to love chocolate! In addition to all of this, vitamins and minerals can be found in dark chocolate. These include potassium and copper which help prevent against stoke and cardiovascular ailments, iron which protects against anaemia and magnesium to help prevent type 2 diabetes, heart disease and high blood pressure. The recommended amount is about 1-2 squares of chocolate a few times a week. Naturally, eating any food in excess will have a negative effect, including an expanding waist line which can lead to heart disease. As with all things it is all about balance. I spend an incredible amount of time creating new recipes (which involves lots of sampling! )and I try to balance my non-review days eating really clean and doing lots of exercise to counter balance it all. Find your balance and stay happy and healthy. Food is an important part of our lives so remember to enjoy it and have a good time with it, even if it is in moderation! All this research consensus in the references appended, it must be true!! Unfortunately Pop-Star’s present weight precludes over-indulgence. Australia is home to many exquisitely beautiful shrubs and flowers that have adapted to the harsh dry summer environment. 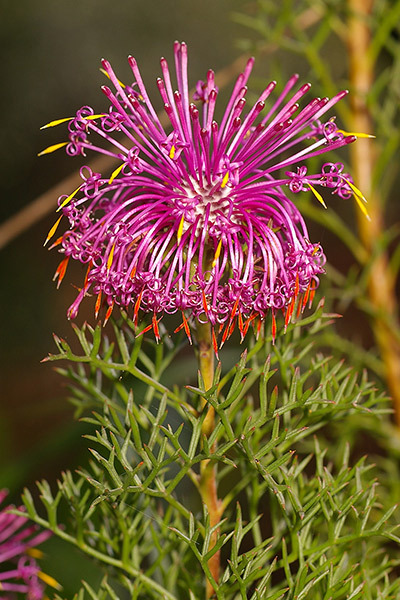 Isopogon is an Australian genus, of the family Protaceae; better known members being the Grevilleas and the Banksias. 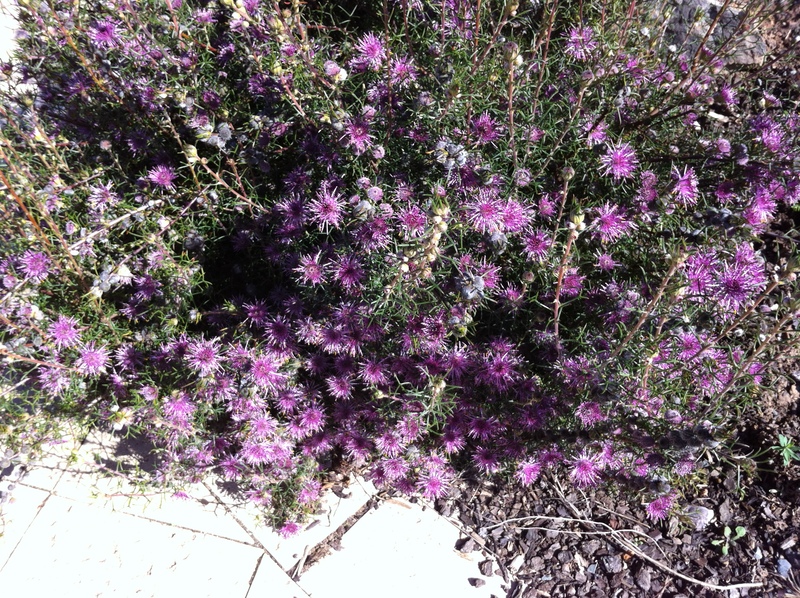 There are 30 odd species of Isopogon, found in the southern temperate-climate coastal areas. Most species including this one, I. formosus are found in southern Western Australia. – pogon, Greek for beard, a reference to the mauve-coloured radiating stamens that project from the small globular head. For this appearance a common name for this two metre high shrub is Rose Cone Flower. – formosus, from Latin meaning beautiful. 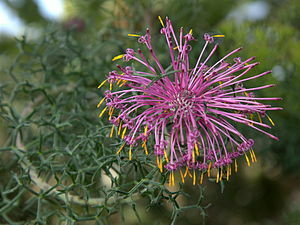 This species is not native to South Australia, and Pop-Star was unaware of their existence until presented with this shrub as a present by his brother. He likes its stunning appearance when in flower late winter-spring, forming a purple haze to add colour to his garden. Can you remember the days of the Aussie Dunny? This may sound strange, but the first time I saw, let alone used a typical outside ‘Dunny’ was when I came to Australia in 1972. It is only strange in that coming from the UK, I am led to believe there used to be many outside toilets, but I had been fortunate not to come across any. Strange but true. The summer of ’72 was hot and the family, who were already in Australia, did their best to take us around the South East parts of Queensland and see as much as we could over these summer holidays. It was on one such excursion when it was pitilessly hot, for someone from the UK winter anything over 25 degrees Celsius was going to be hot, and my bladder was screaming for release that I relented and entered my first ‘Long Drop’.